The Westin Las Vegas Hotel & Spa may be located just steps away from the casino-filled Las Vegas Strip, but it’s heading in a new direction after transforming into the city’s newest non-gaming, non-smoking property. 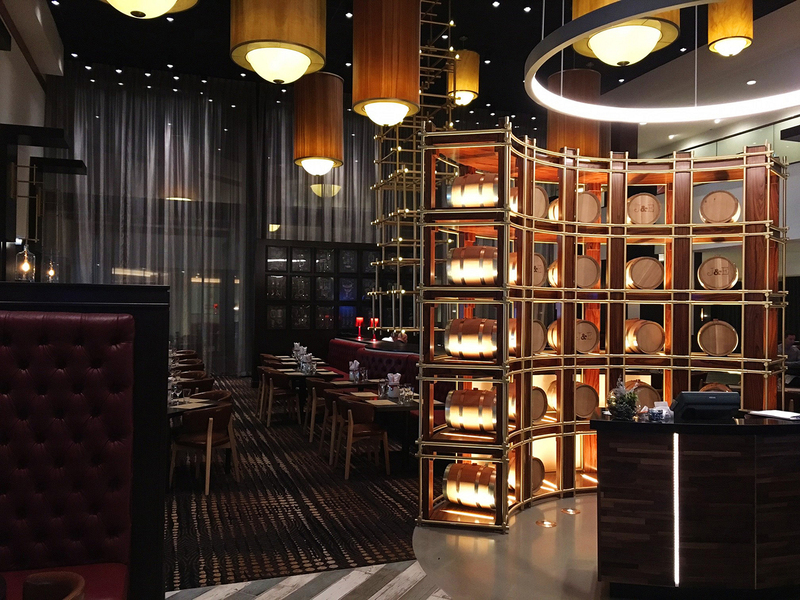 The recently completed renovations saw the removal of the casino floor and the addition of a new restaurant and lobby bar concept, Jake & Eli, in its place, plus new and upgraded meeting spaces. The restaurant, with exposed brick walls and industrial-style chandeliers, will serve a mix of classic comfort food and signature cocktails. The new lobby-level redesign is in addition to renovations made last year to update the 826 guestrooms and suites and reimagine the Hibiscus Spa and Salon, as well as the Westin WORKOUT Fitness Studio. Additional renovations, including the outdoor pool area, are expected to be completed early this year. For more information, visit westinvegas.com.